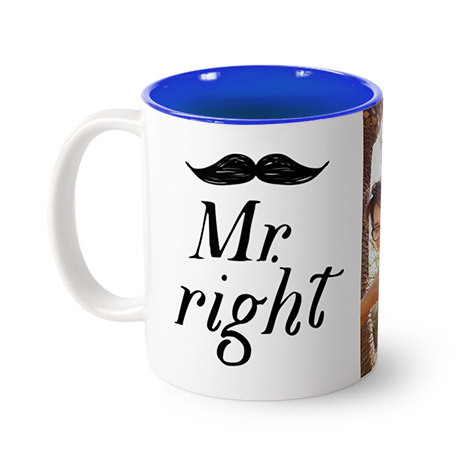 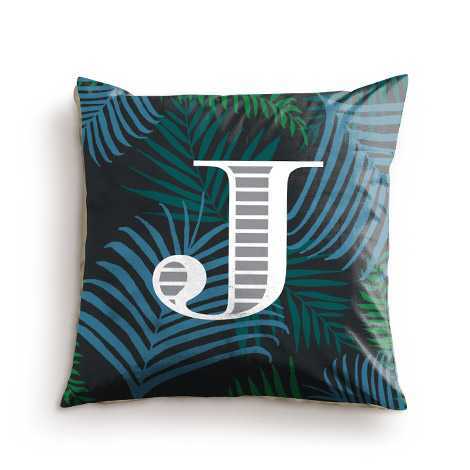 We know how tricky finding personalised gifts for men can be! 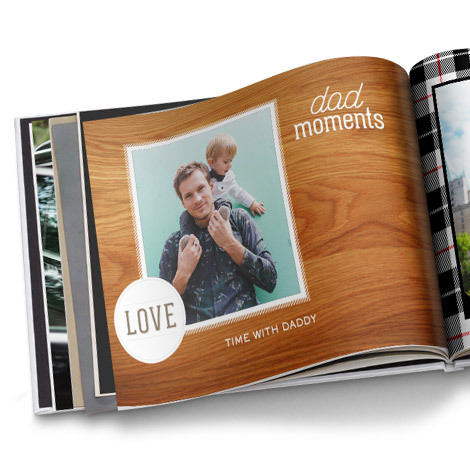 Whether you’re buying gifts for your husband, father, best friend, or brother, we have the perfect gift ideas for men. 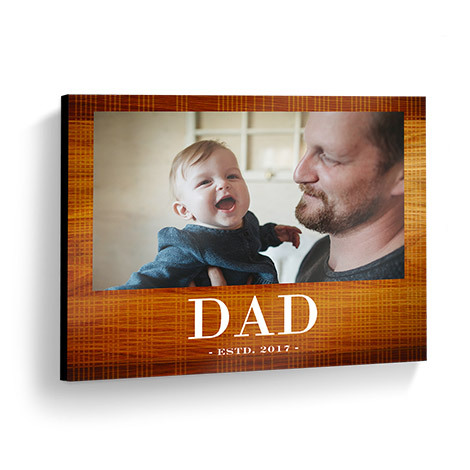 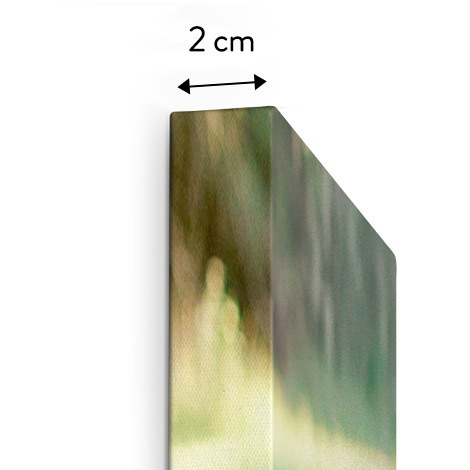 Brighten up his day and his walls with a personalised wood wall photo panel. 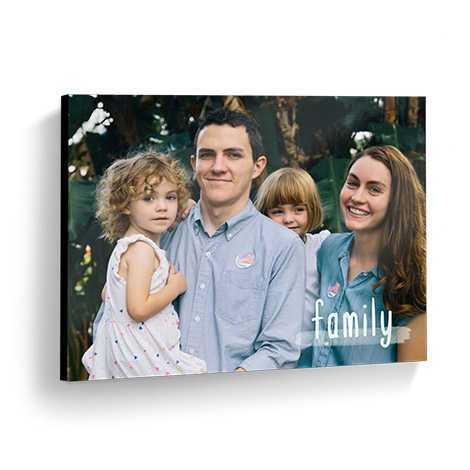 Arrives ready to hang in his home or office. 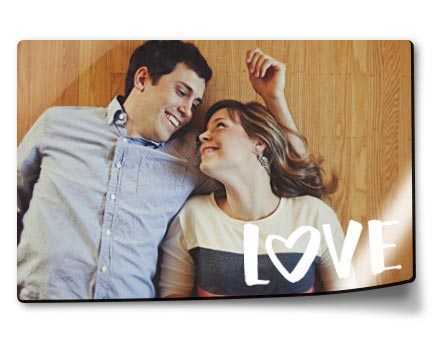 Show him how special he is to you. 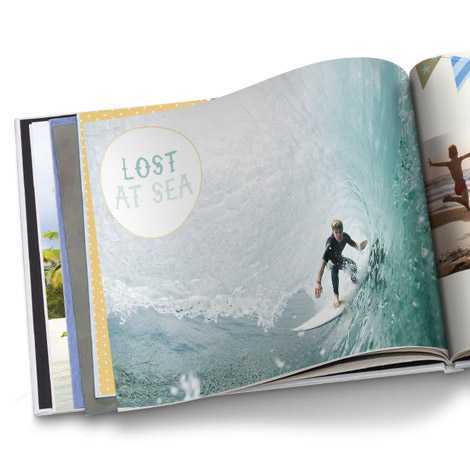 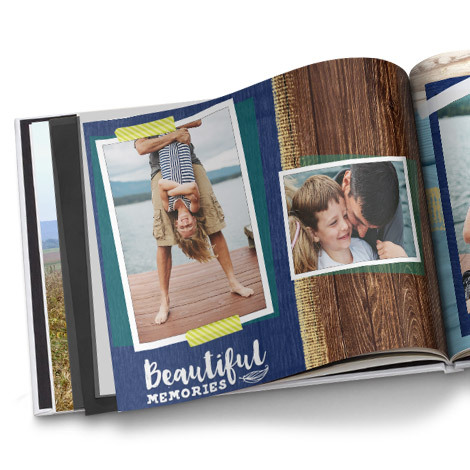 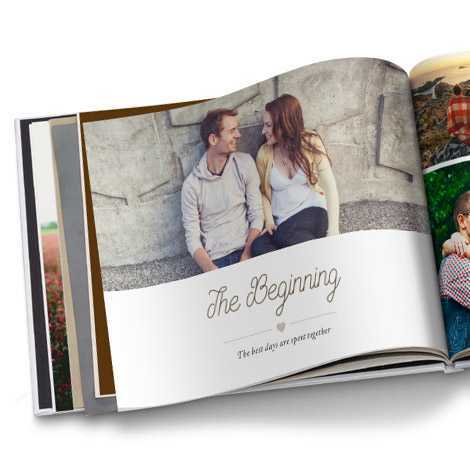 Put every great holiday, adventure together, and special event into a premium book he’ll treasure forever. 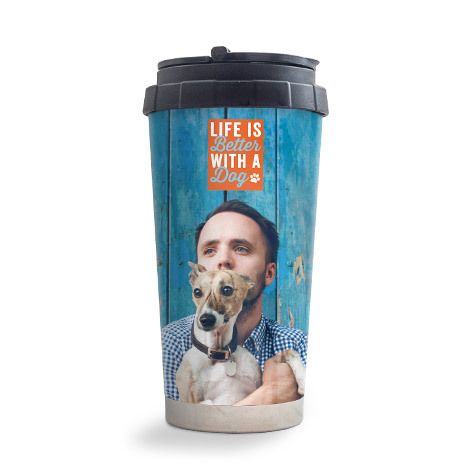 In sizes to carry with him or keep on the coffee table. 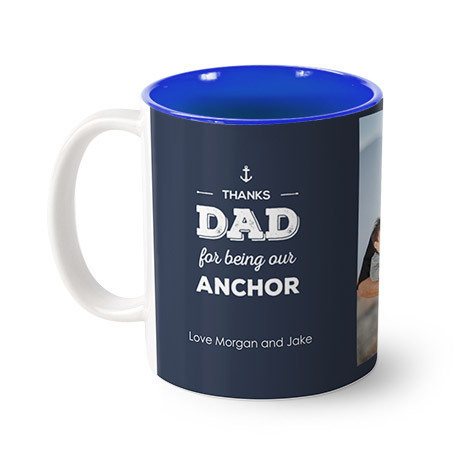 Cheers to the special men in your life! 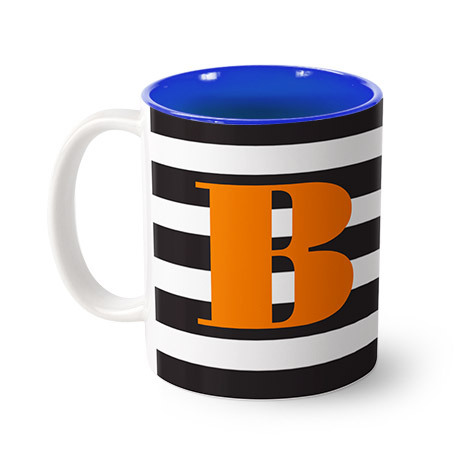 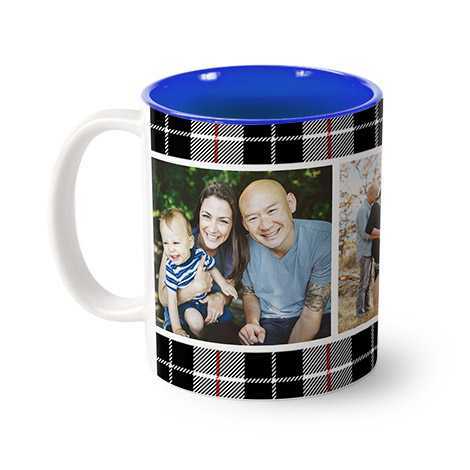 Create a personalised photo mug to celebrate the good times. 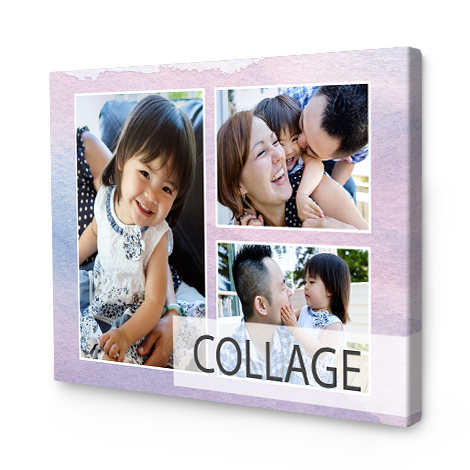 Start with his favourite photo or customise an entire collage to start his morning off right. 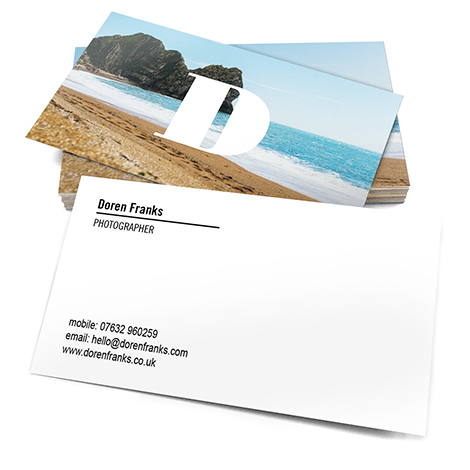 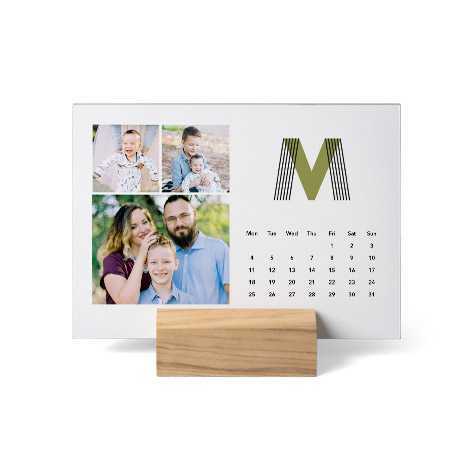 Our wide range of personalised photo gifts for him make it easy to find exactly what he’ll like. 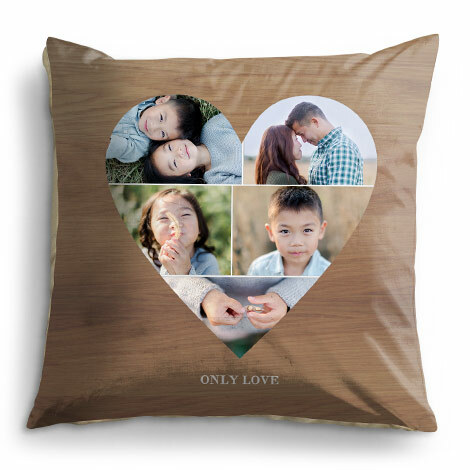 Add his favourite photos or a monogram to our one-of-a-kind photo cases, cushions, mousemats, and more. 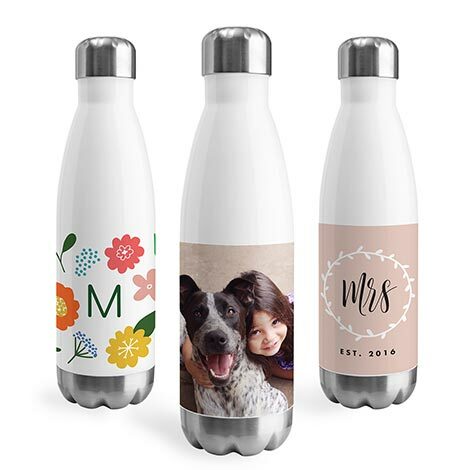 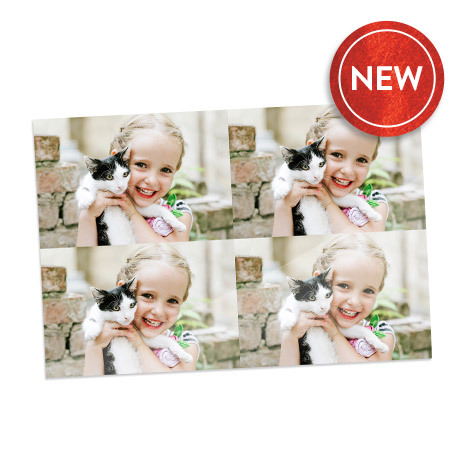 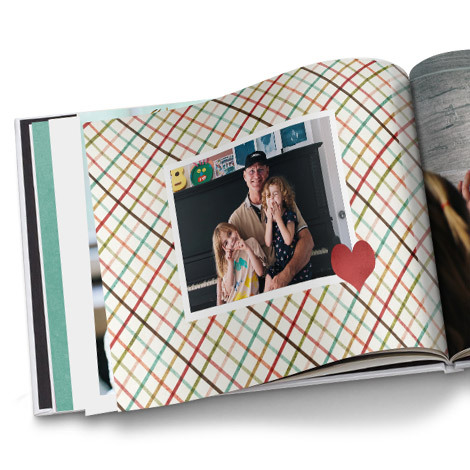 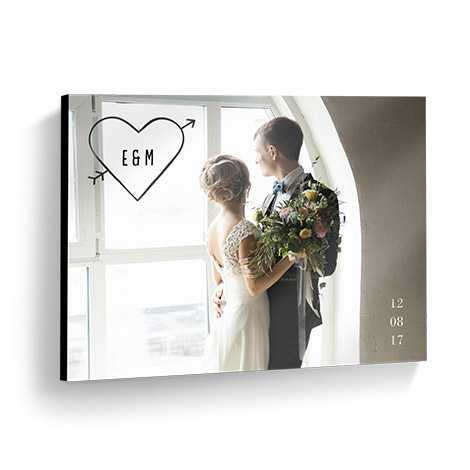 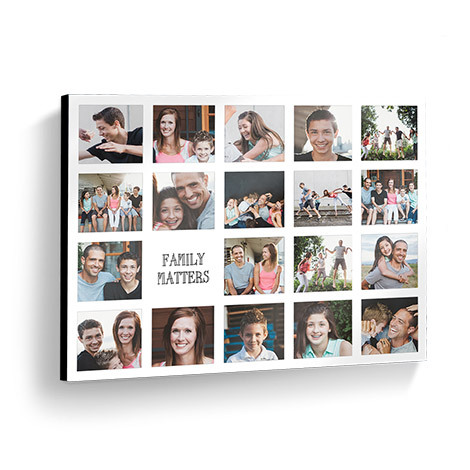 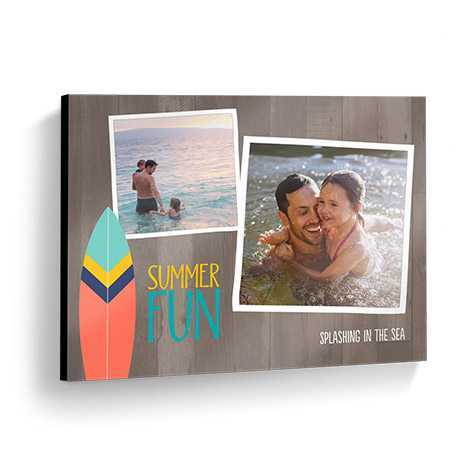 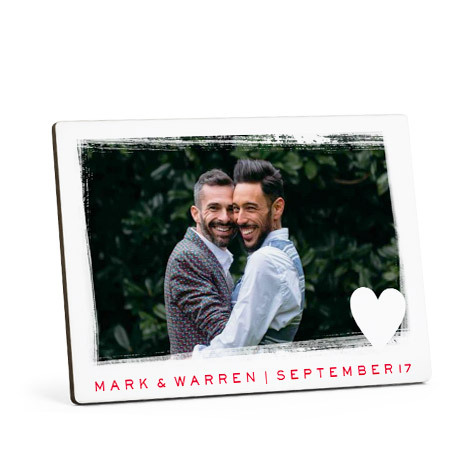 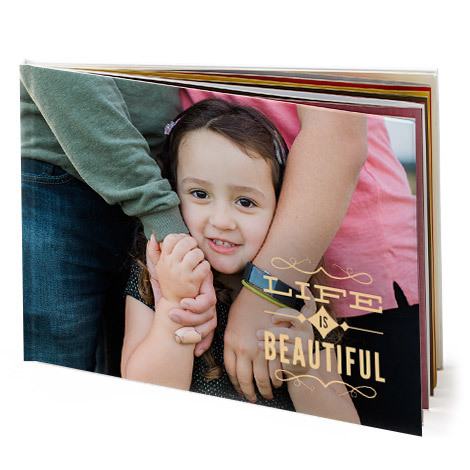 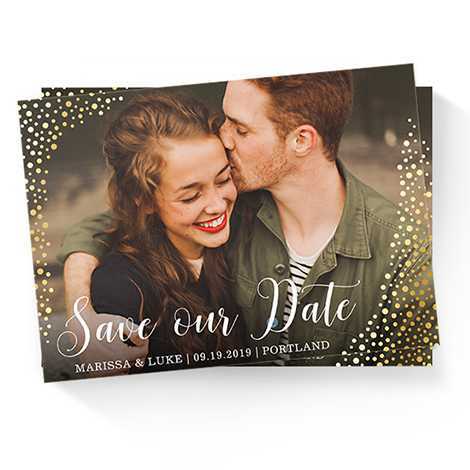 You can easily add embellishments to almost any gift at Snapfish: photo books, canvas prints, tabletop panels, mugs, calendars, large prints, and more. 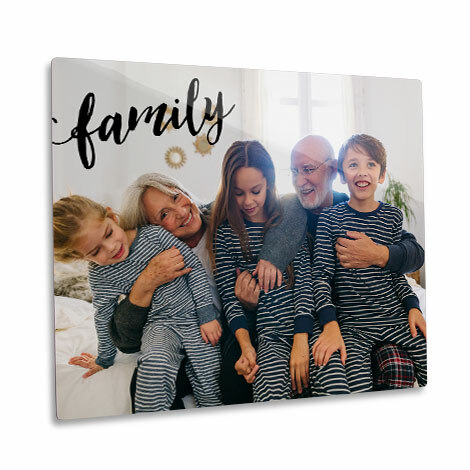 It’s a great way to make the perfect photo really stand out. 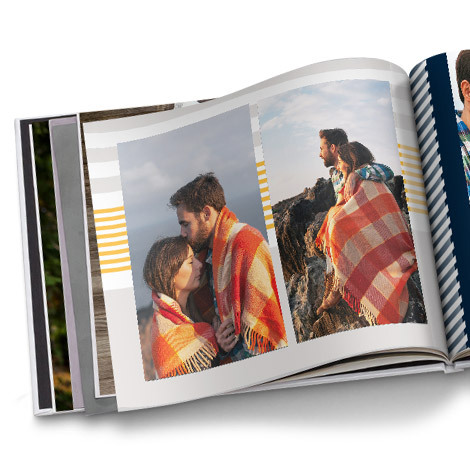 We offer a range of sentiments—fit for the gardener, foodie, photographer, explorer, adventurer, or mountain man you love! 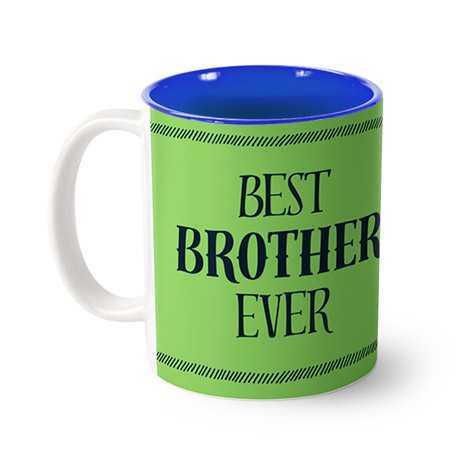 The best gifts are the ones he can enjoy using every day. 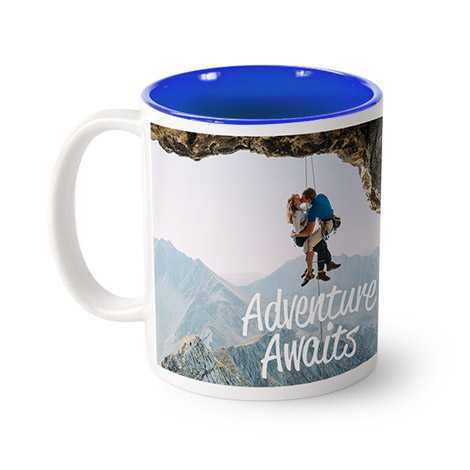 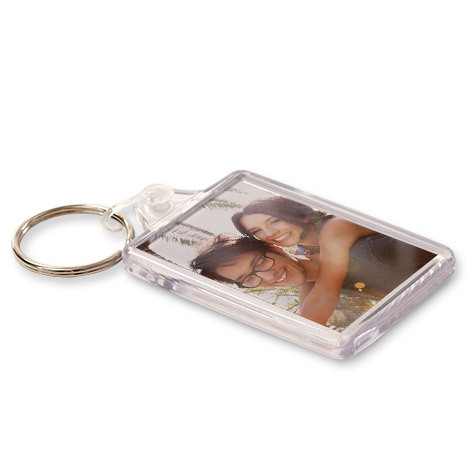 Keep cherished moments close at hand and on the go with travel mugs and keyrings. 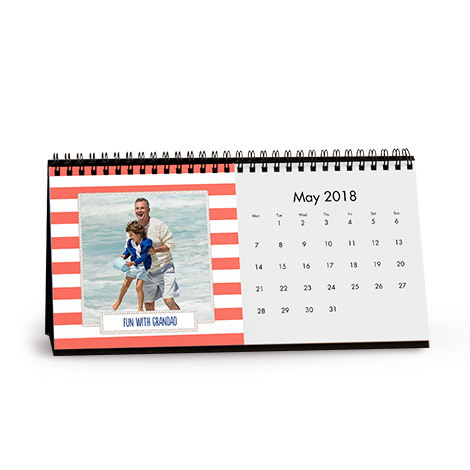 Track important dates alongside special memories with a photo desk calendar. 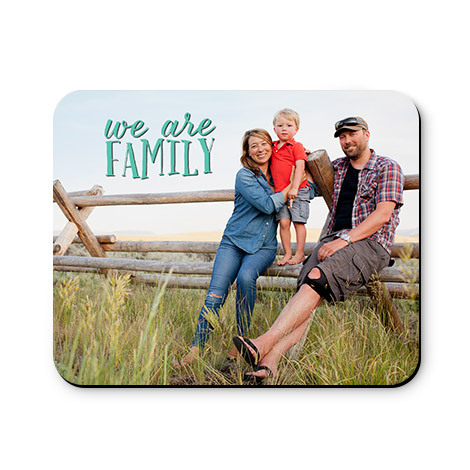 And coasters do double the work as they capture favourite photos while saving the furniture from beverage rings. 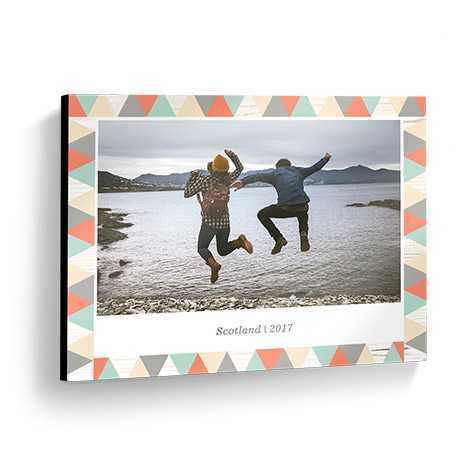 Help your clever guy stay organised in style with our personalised notebooks and journals. 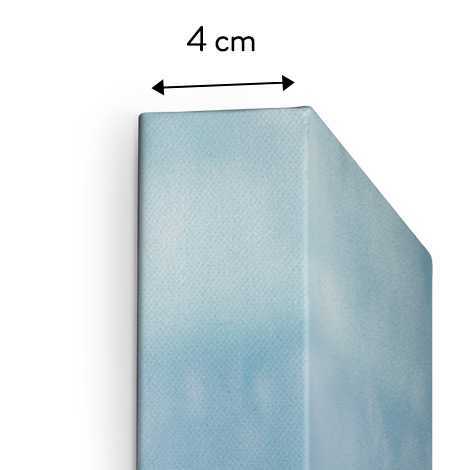 Durable, lightweight, and with plenty of room to jot down his next brilliant idea, it’s never been easier to keep his thoughts close at hand. 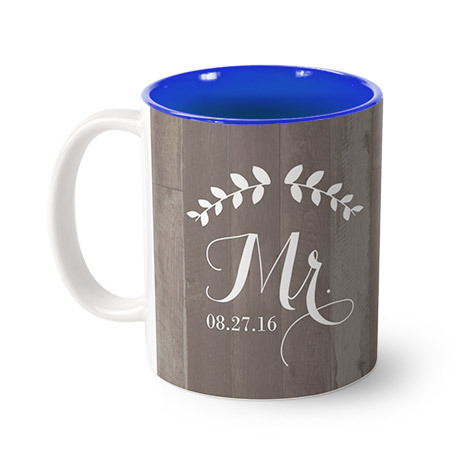 Our favourite designs for him feature everyday woodgrain, monograms, and travel. 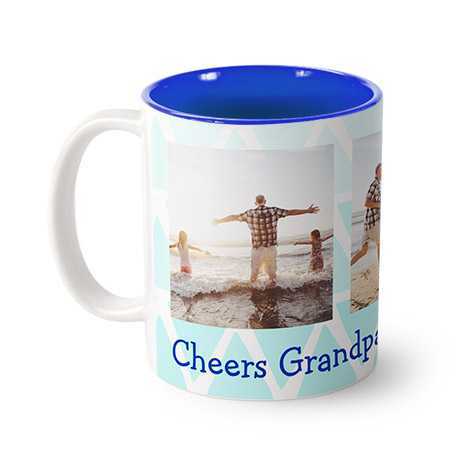 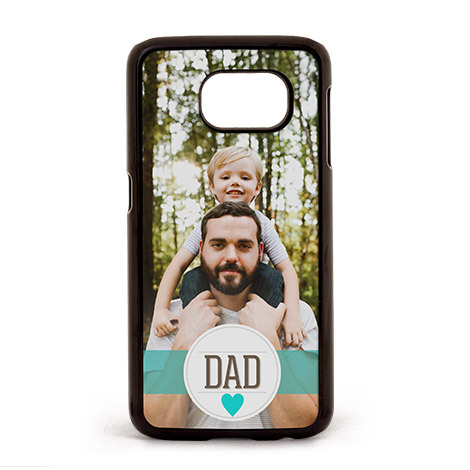 Are the kids helping you choose custom gifts for Dad or Grandad? 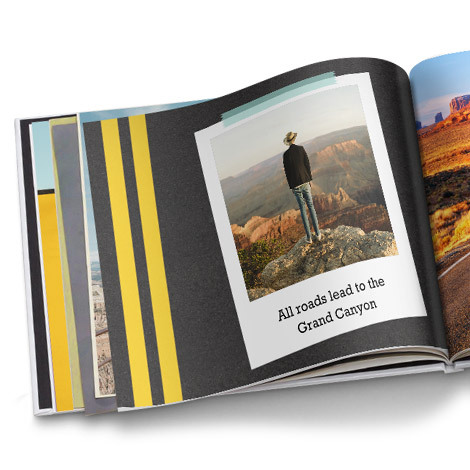 Get them involved by creating a book they can read together. 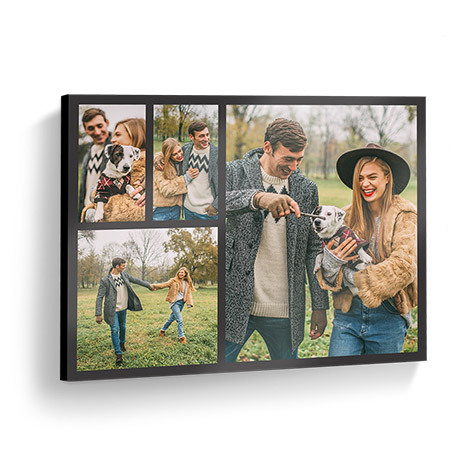 Then, take photos of them reading and capture the moment with truly special canvas prints and more home décor.